Let's build an open world — together. Whether you’re thriving or striving with a brain condition, know or support someone, or represent a business or organization that could be the catalyst for the new normal, there are many opportunities to get involved below. You’re in good company. 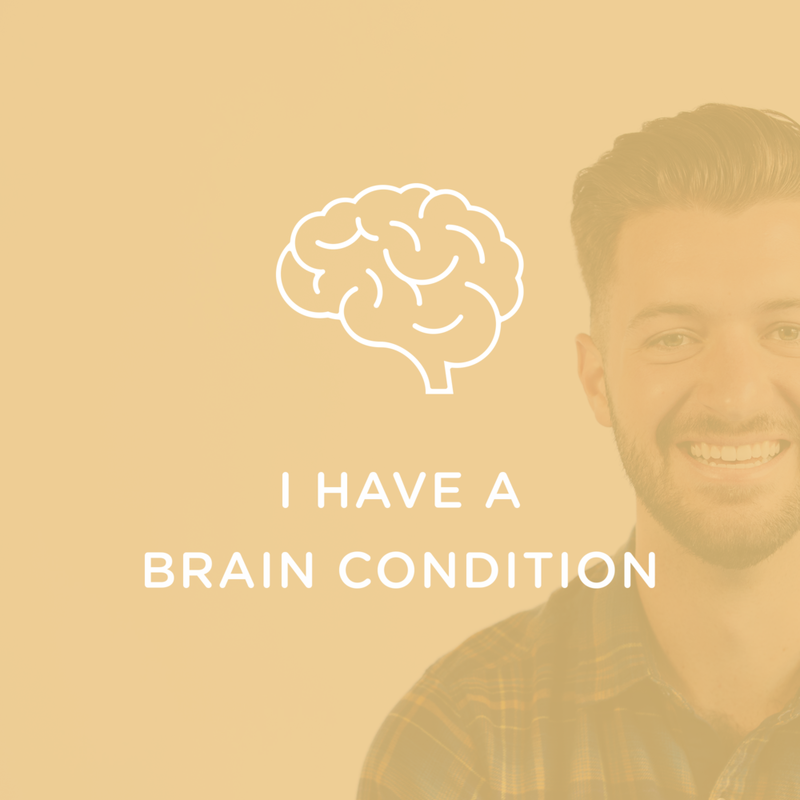 Our founder Lance also lives with a brain condition. Open Labs is fueled by people just like you — like us. We come together with partners and allies around a whiteboard, and we use this gift to figure out how we can overcome its challenges. We believe that the diversity of our many minds makes us stronger. If you know a close family member or friend with mental health challenges - or simply have a hunger to share your gifts to create a world where we can live more openly, we'd be delighted to find a way in which you can support. We've been able to make great strides because of partnerships with like-minded entities and individuals who have gifted time, expertise, or funds to Open Labs. Join us in building the creative solutions that transcend stigmas and allow indivuals to live more openly.